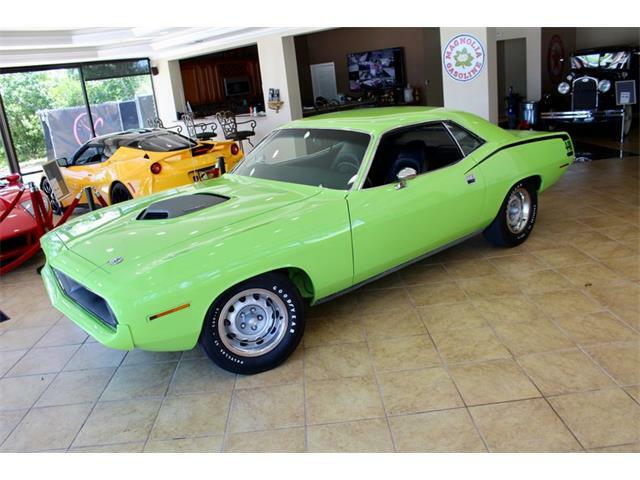 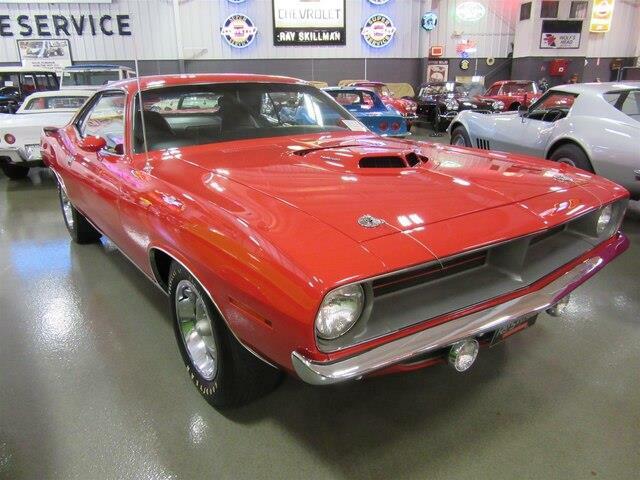 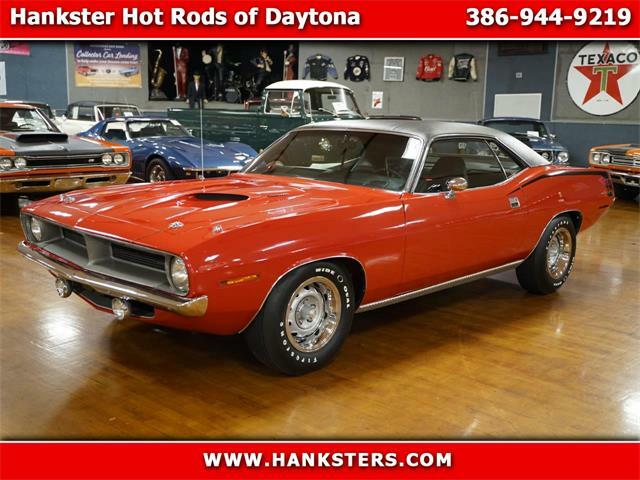 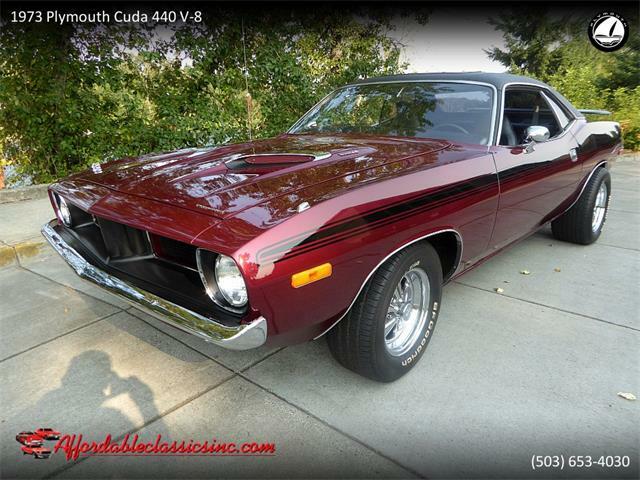 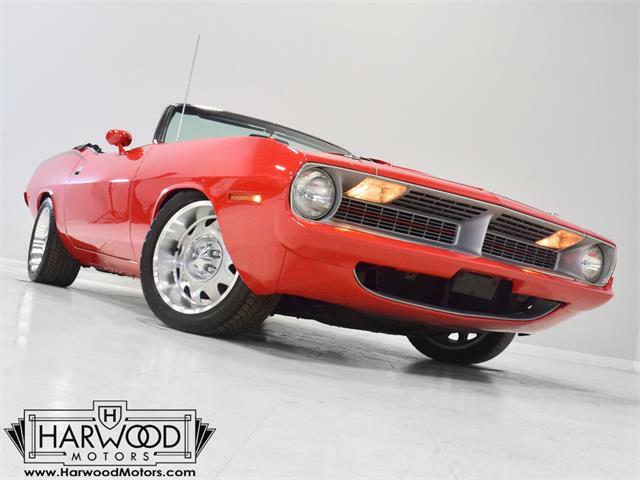 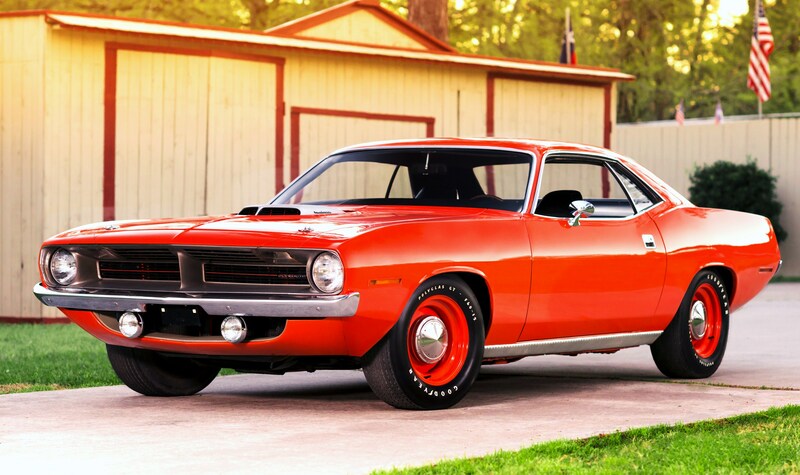 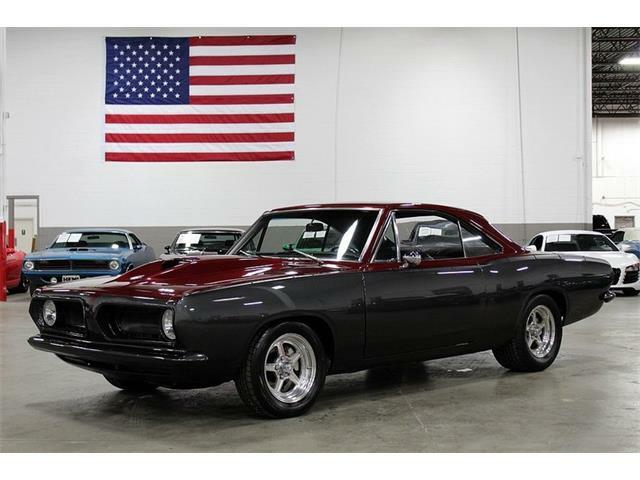 The car is special enough, an all-original 1970 Plymouth 426 Hemi ‘Cuda coupe in immaculate condition. 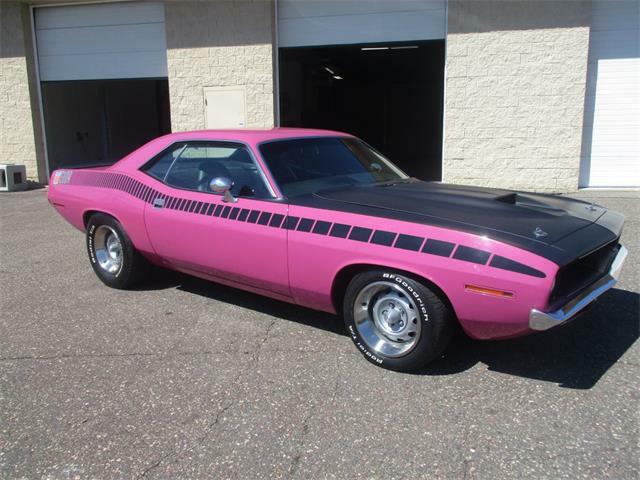 But what puts this ‘Cuda over the top is that it has never been restored. 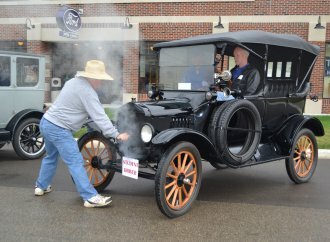 Because why would it be when the car has been driven just 81 miles? 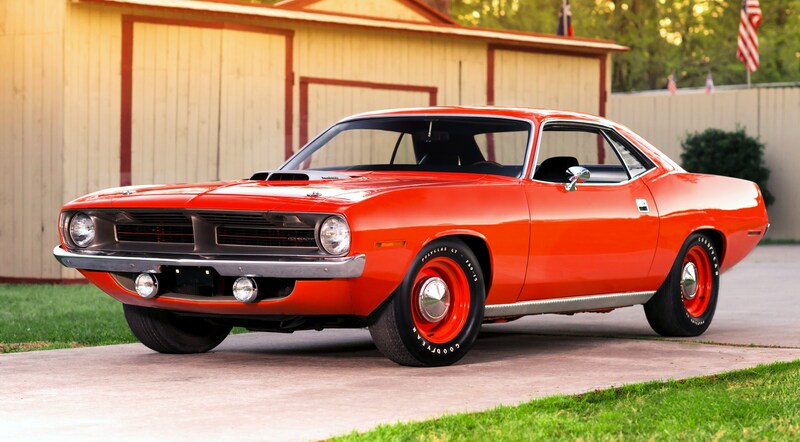 This Hemi ‘Cuda is believed to be the lowest-mileage example in existence, boosting its value exponentially to what Mecum estimates as between $600,000 and $800,000. 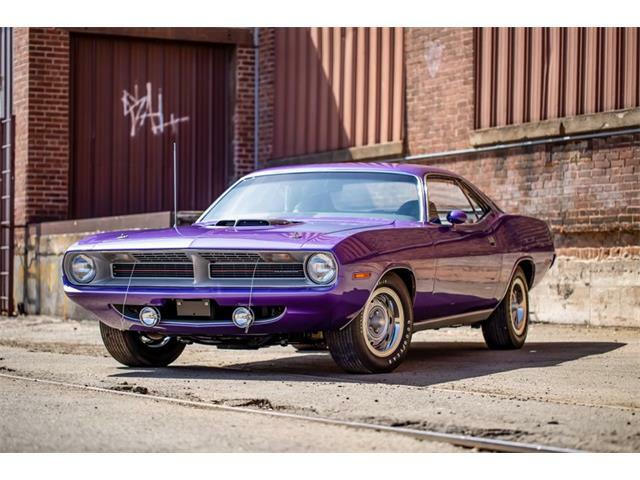 Some auction watchers think such a pristine ‘Cuda could go into seven figures when it crosses the block at Mecum’s big Indy auction May 12-17 at the Indiana State Fairgrounds in Indianapolis. 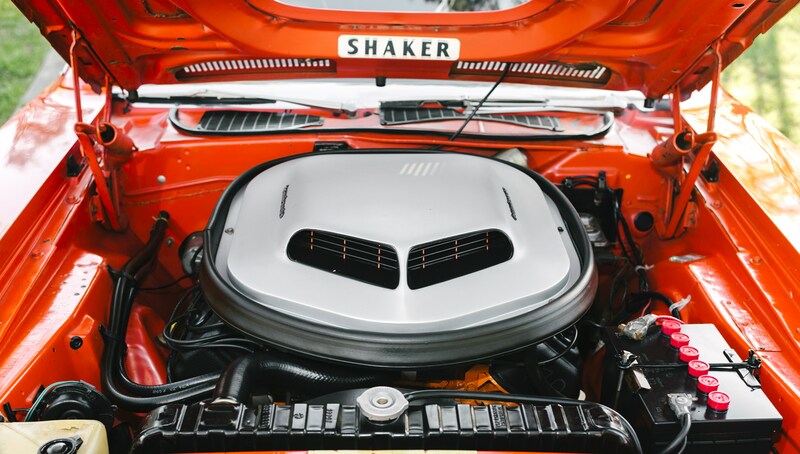 Powered by the classic 425-horsepower Hemi V8, the car was purchased in 1970 by the original owner, who immediately modified it for drag racing. 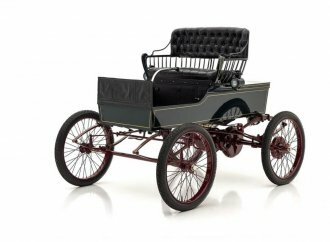 Reardon replaced the carburetors and intake, exhaust system, rear, shocks, and wheels and tires with performance parts for racing, but carefully put the original parts in storage. 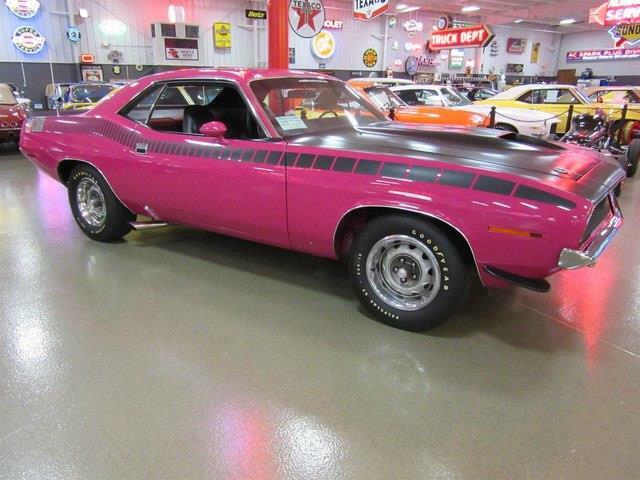 He only had the opportunity to race one season, making about 30 runs at local drag strips. 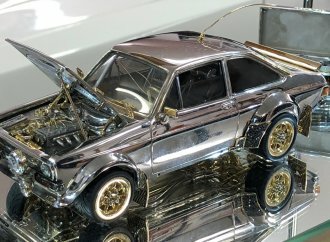 He passed away after the season ended. 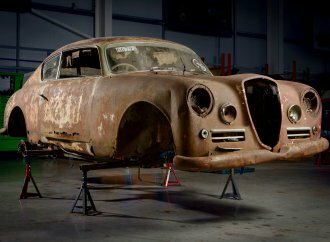 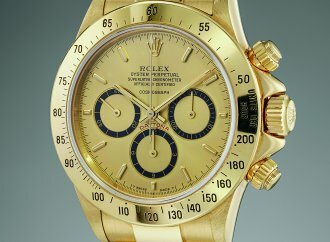 When his widow died in 1977, the couple’s son sold the car and the stored parts to an enthusiast who removed the racing gear and returned the car to the original factory configuration. 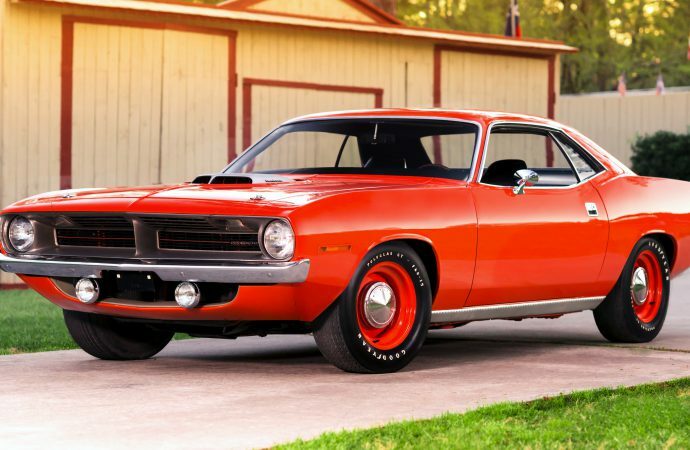 At that time, the ‘Cuda has gone just 42 miles, and the new owner added less than one mile in the 16 years that he kept it. 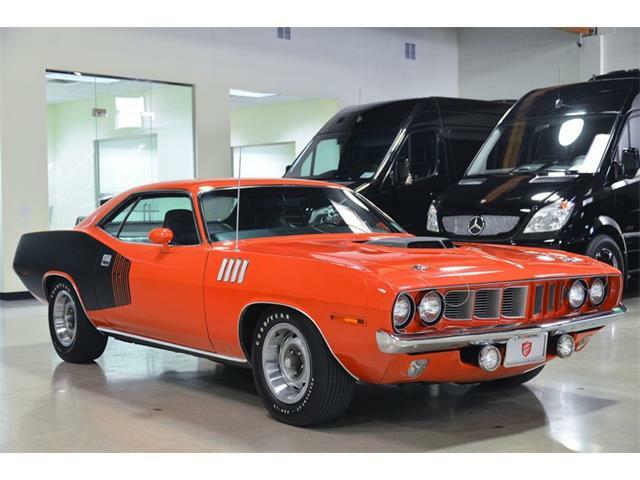 “The car passed through three more caring owners before renowned Hemi specialist John Arruza of Thomasville, North Carolina, purchased it with 61 miles on the odometer,” according to Mecum’s description. 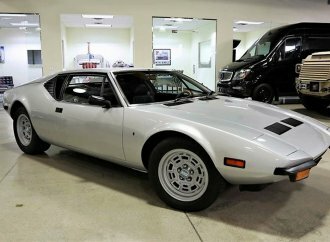 “Arruza performed his magic on the car, refreshing it after its years of storage with a complete fluid change and tune-up, and overhauling its carburetion system so that it once again performed as new. 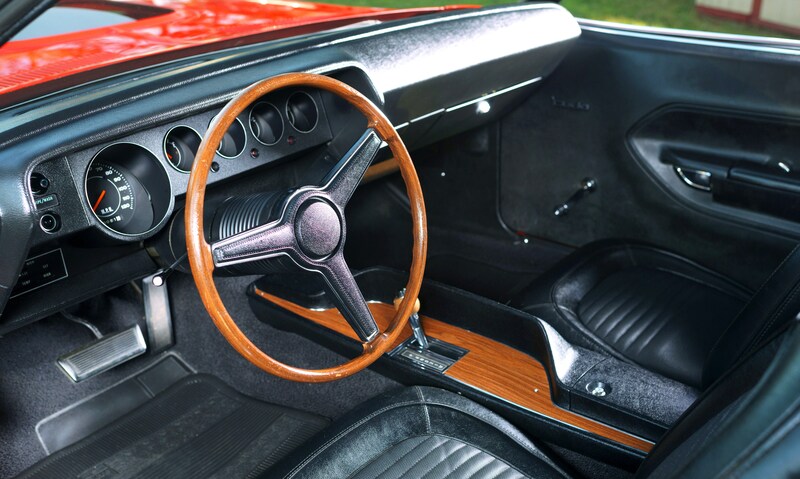 With original paint and interior, the coupe is in correct factory trim with twin four-barrel carburetors, dual exhaust, hood pins, road lights and those dog-dish hubcaps with Goodyear Polyglas GT tires.